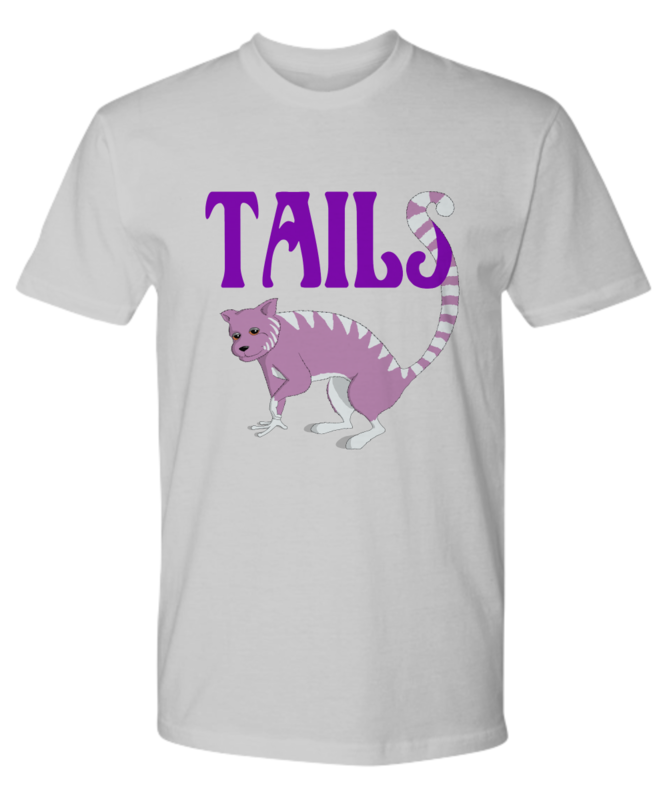 Tails, 1st in The Silver Wishes Series, by multi-award winning children's author WJ Scott. 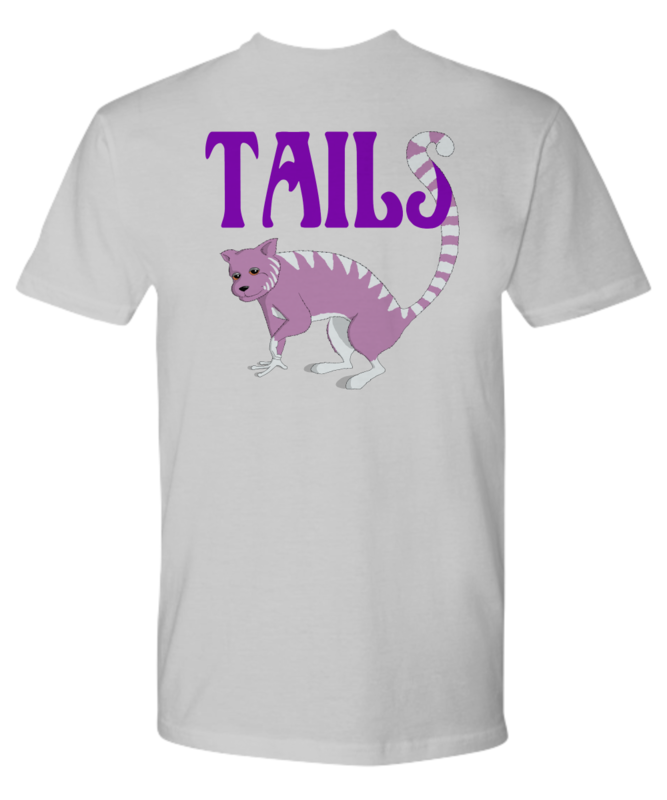 Join Kywah's exclusive club by wearing a Tails tshirt. More styles and colours to choose from.